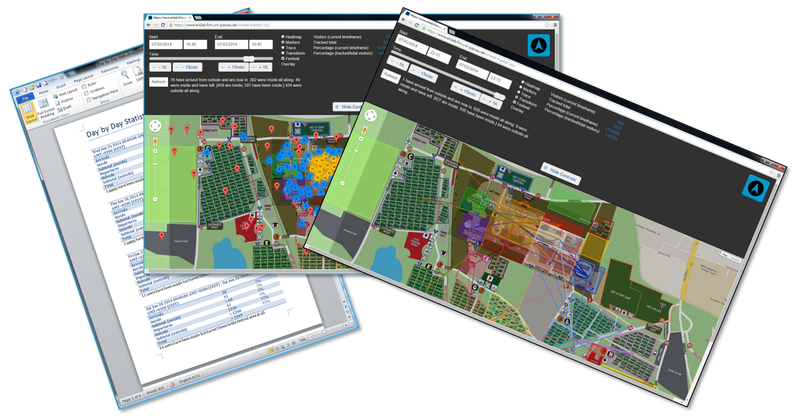 Do you have the need of customer/guest location overview and analysis capabilities? Do you communicate (or expect to do so) with your customers/guest via a company App? If you can answer YES to these two questions, CrowdView may be exactly what you’re looking for! Try out the stand-alone CrowdView App (including a location view GUI). Hear more about how-to implement the CrowdView Module API. You can also follow CrowdView on Facebook to get CrowdView news/updates.